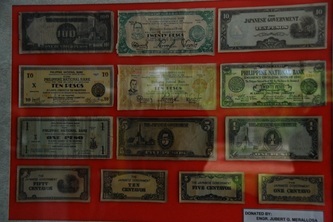 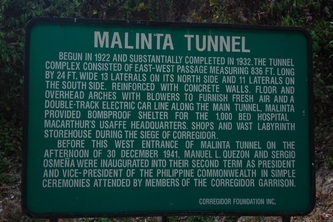 Corregidor - Trip to the Philippines et al. 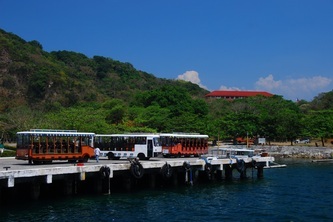 Corregidor Island, locally called Isla ng Corregidor, is a lofty island located at the entrance of Manila Bay in southwestern part of Luzon Island in the Philippines. 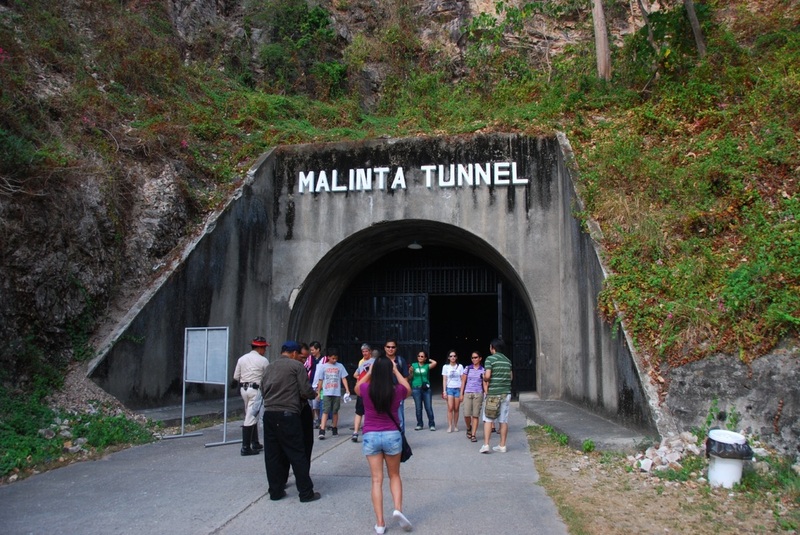 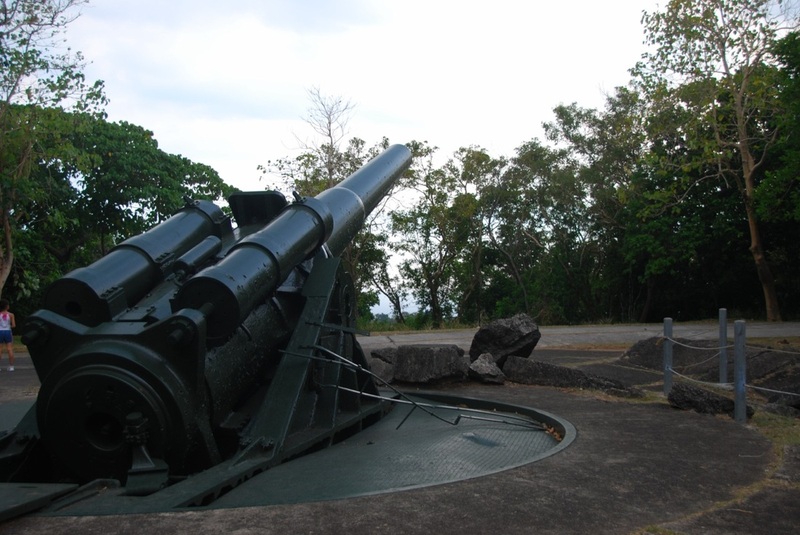 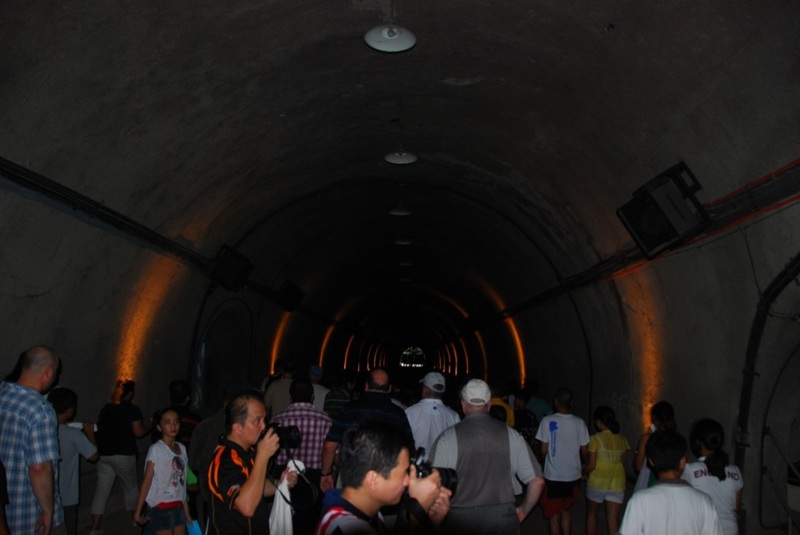 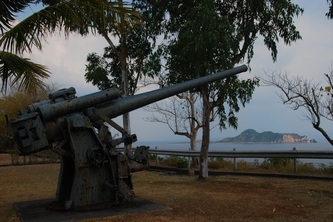 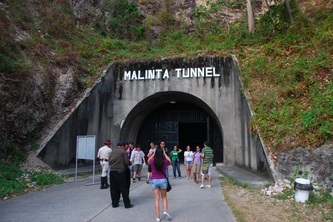 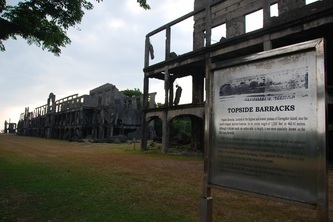 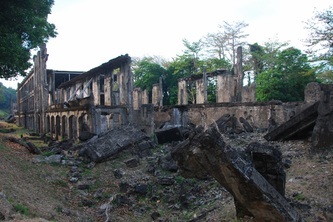 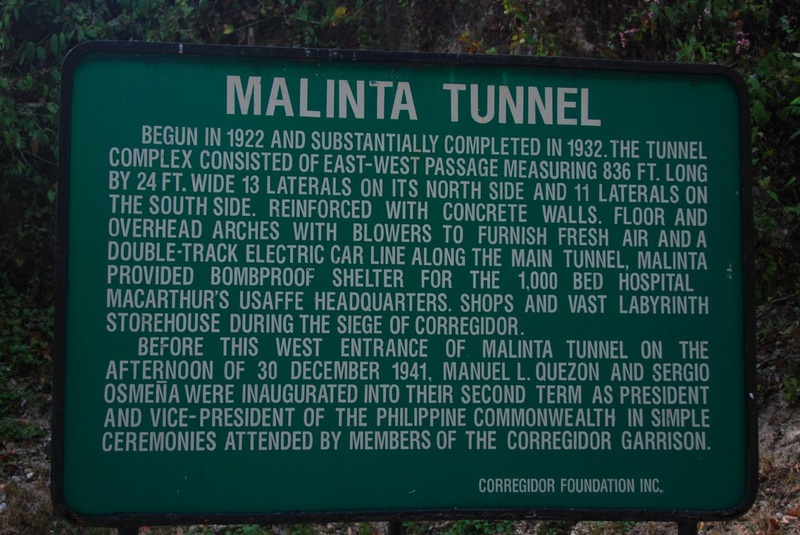 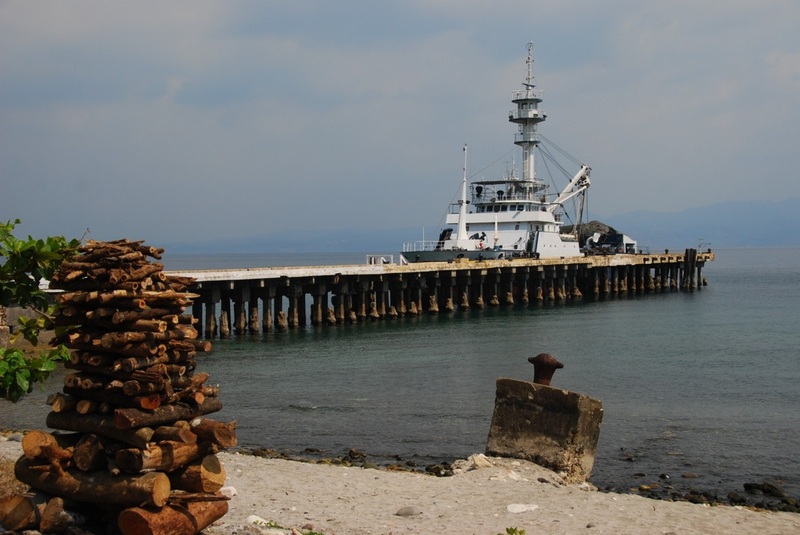 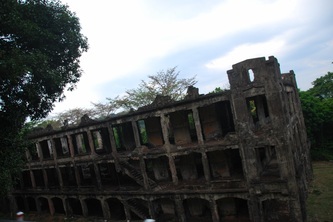 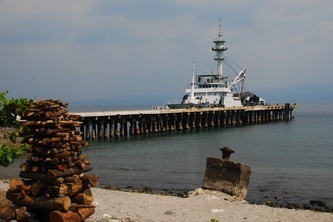 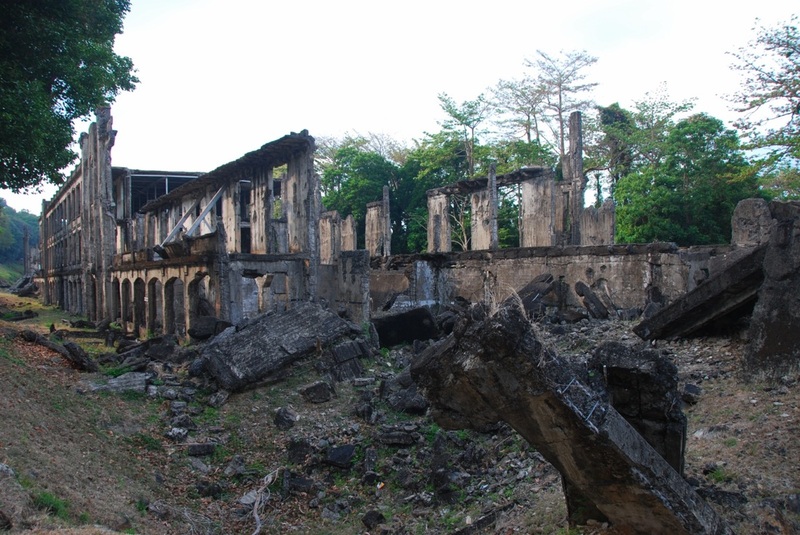 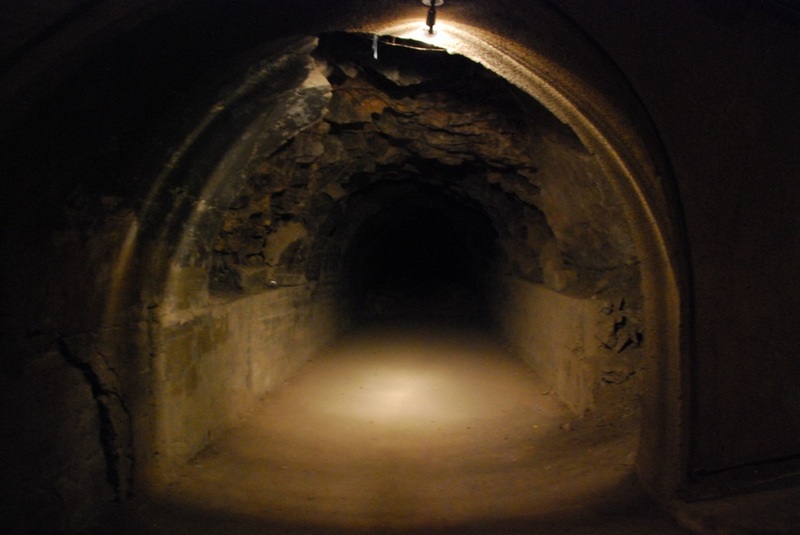 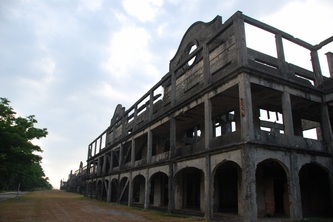 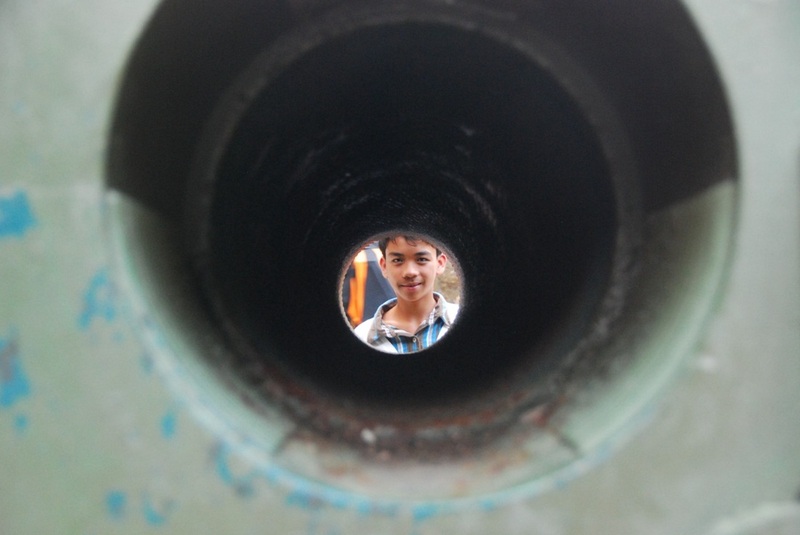 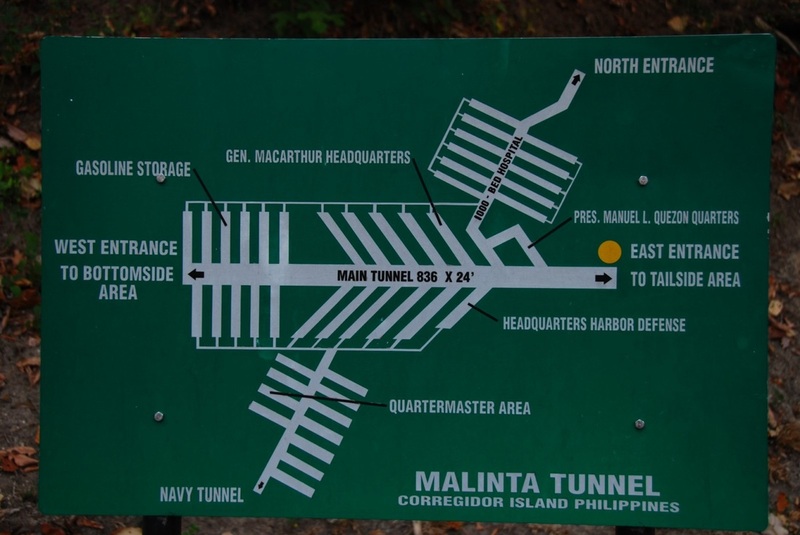 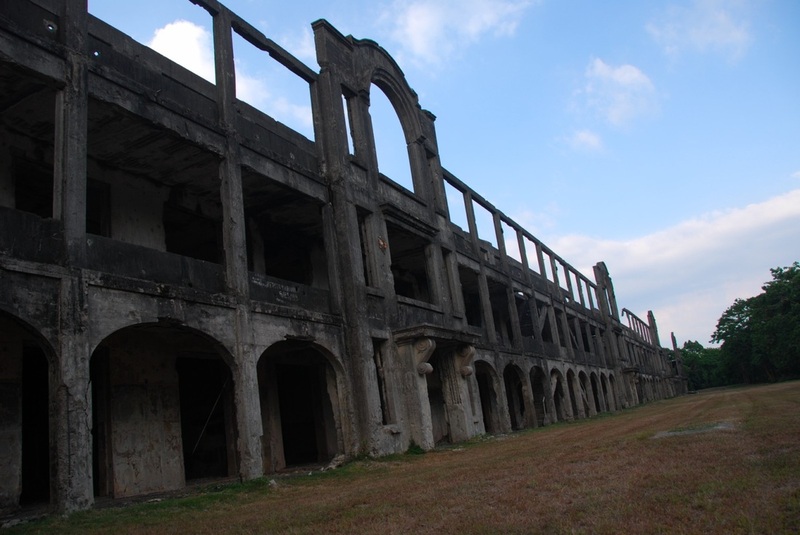 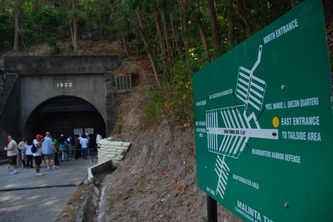 Due to this location, Corregidor was fortified with several coastal artillery and ammunition magazines to defend the entrance of Manila Bay and the City of Manila, from attacks by enemy warships in the event of war. 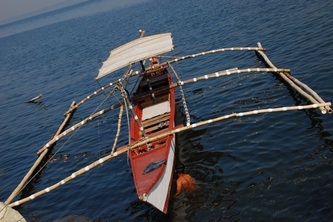 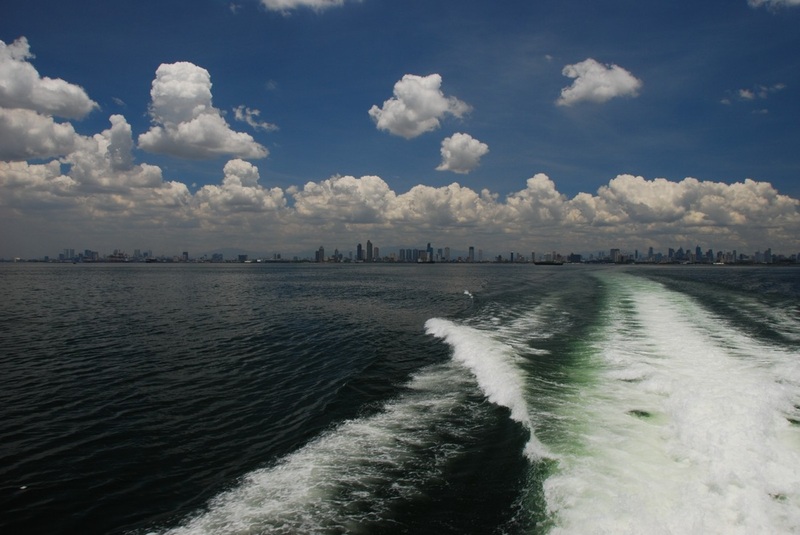 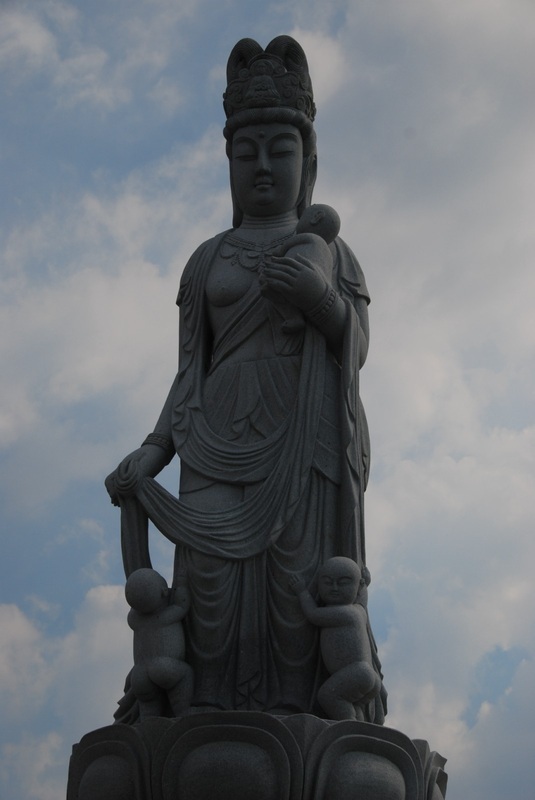 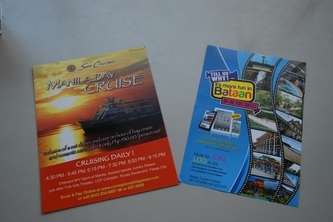 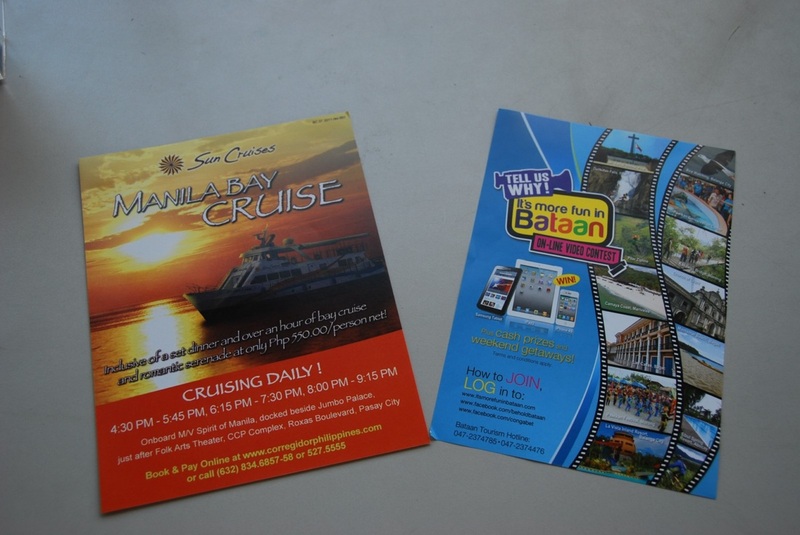 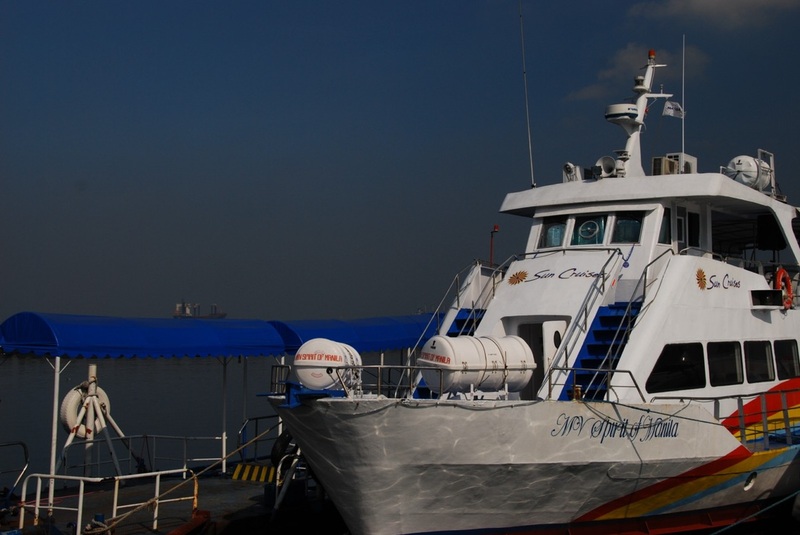 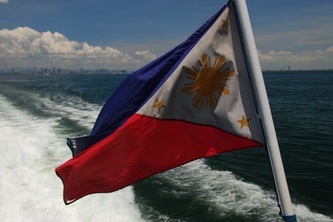 Located 48 kilometres (30 mi) inland, Manila has been the largest city and the most important seaport in the Philippines for centuries—from the colonial rule of Spain, the United States, and Japan and after the establishment of the Republic of the Philippines in 1946. 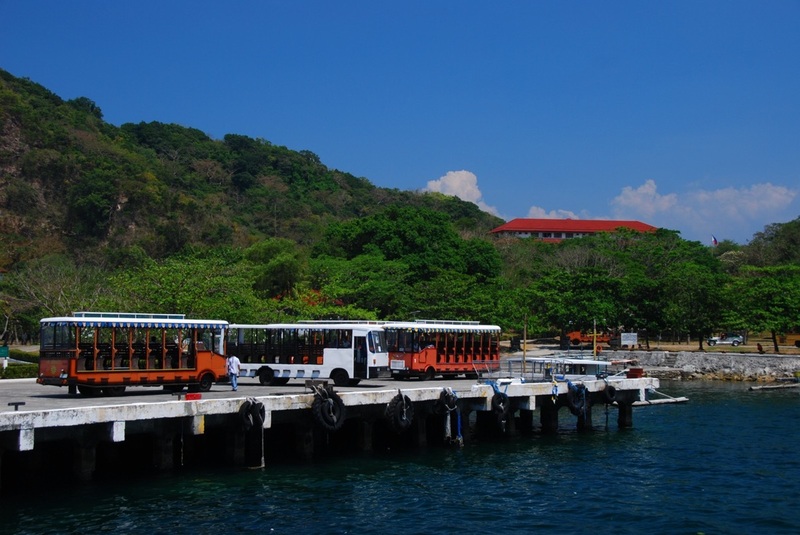 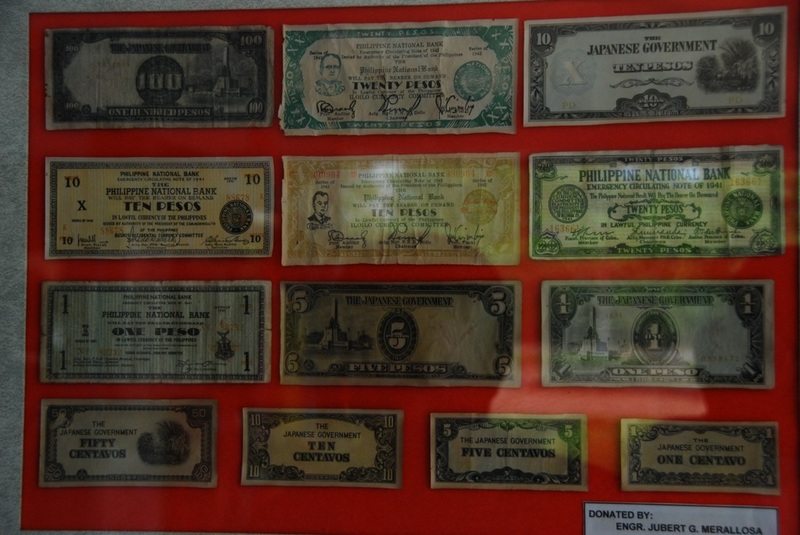 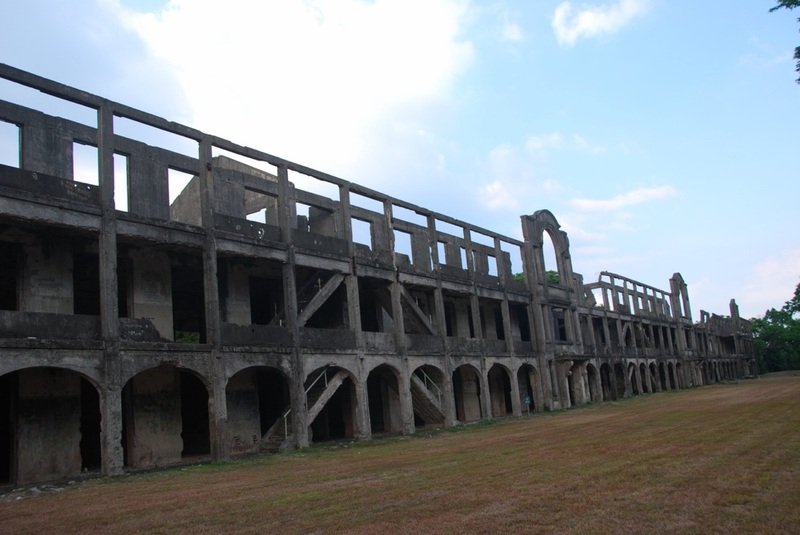 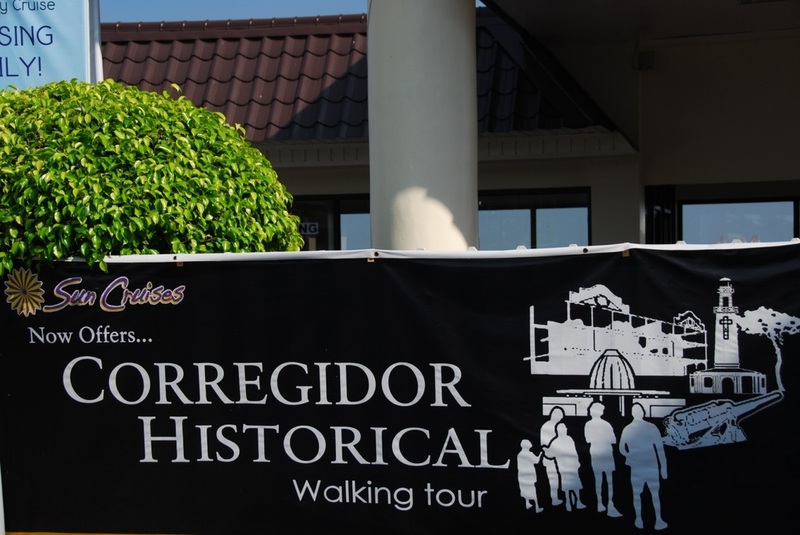 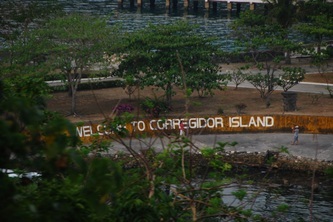 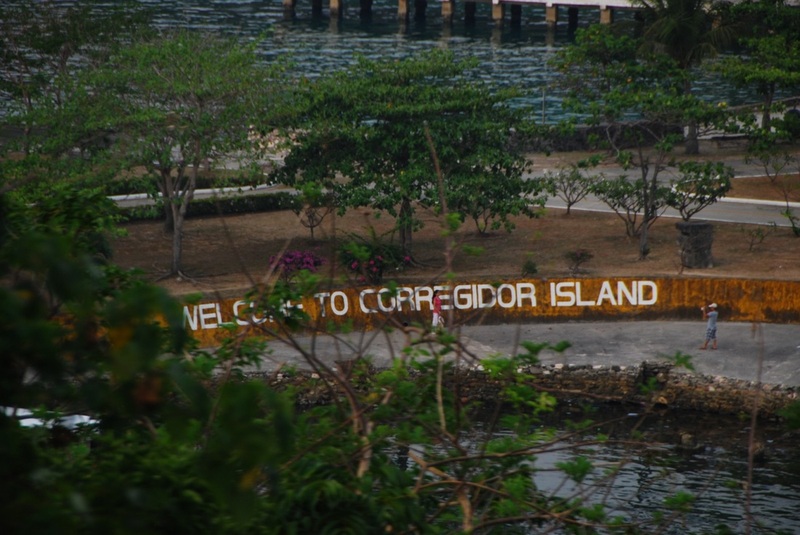 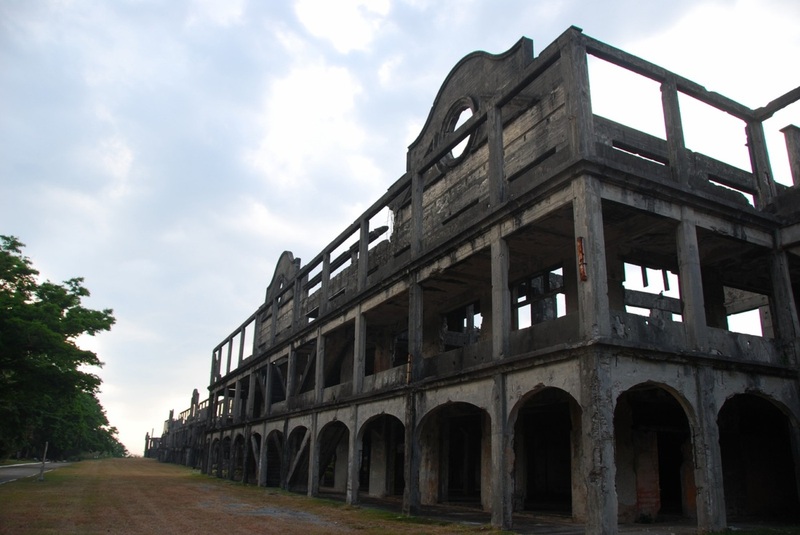 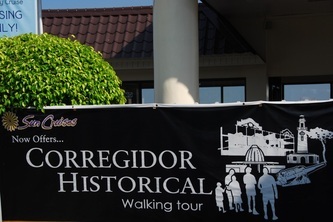 Corregidor (Fort Mills) is the largest of the islands that formed the harbor defenses of Manila Bay together with El Fraile Island (Fort Drum),Caballo Island (Fort Hughes) and Carabao Island (Fort Frank), which were all fortified during the American occupation of the country. 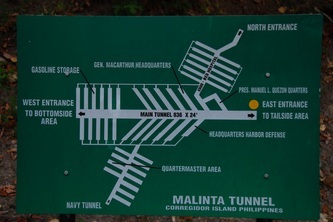 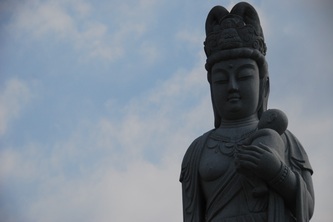 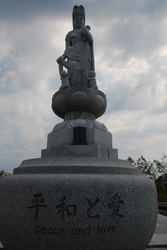 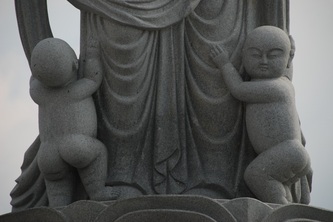 The island was also the site of a small military airfield, as part of the defense.